Readers seem to be most interested in the iPhone Xs Max and the Apple Watch Series 4. 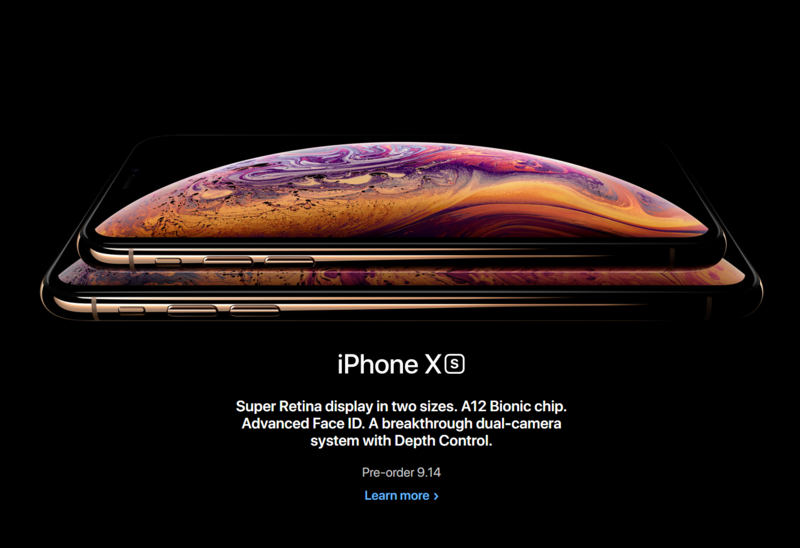 The iPhone Xs, meanwhile, doesn’t seem to be of particular interest to most people. What is the best time to buy an iPhone?